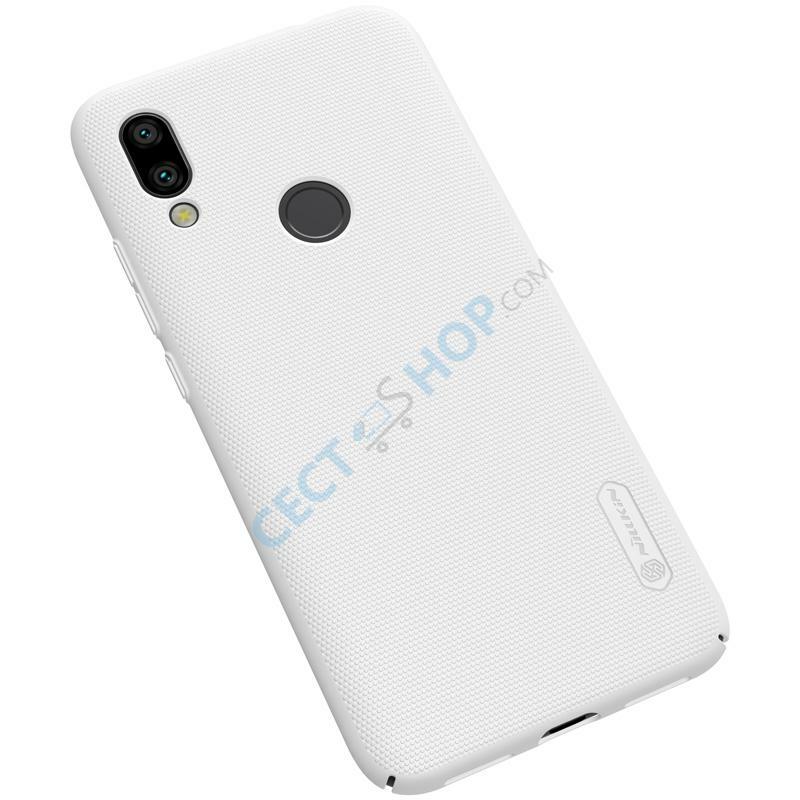 Nillkin is the most reliable brand when it comes to offer cell phone protection cases. 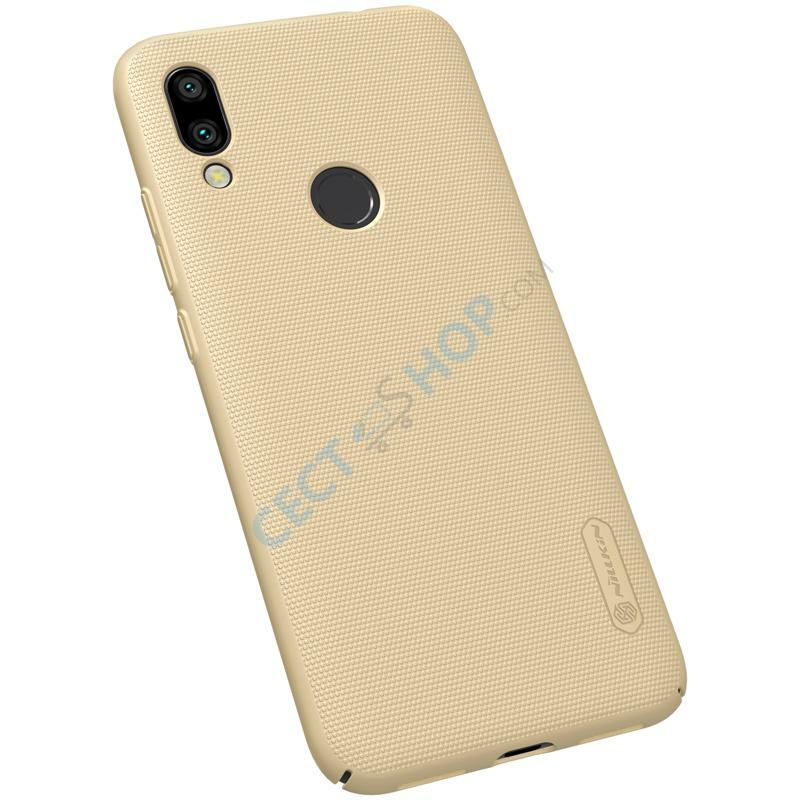 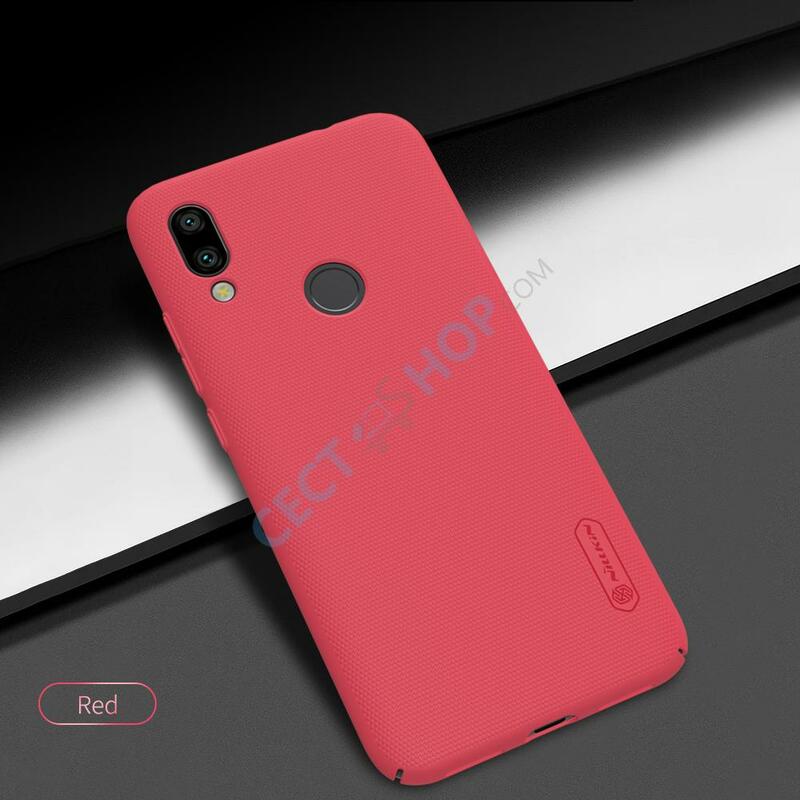 The Nillkin Super Frosted cell phone case offers adequate protection for your entry-level Xiaomi Redmi 7 against fingerprints, scratches and bumps. 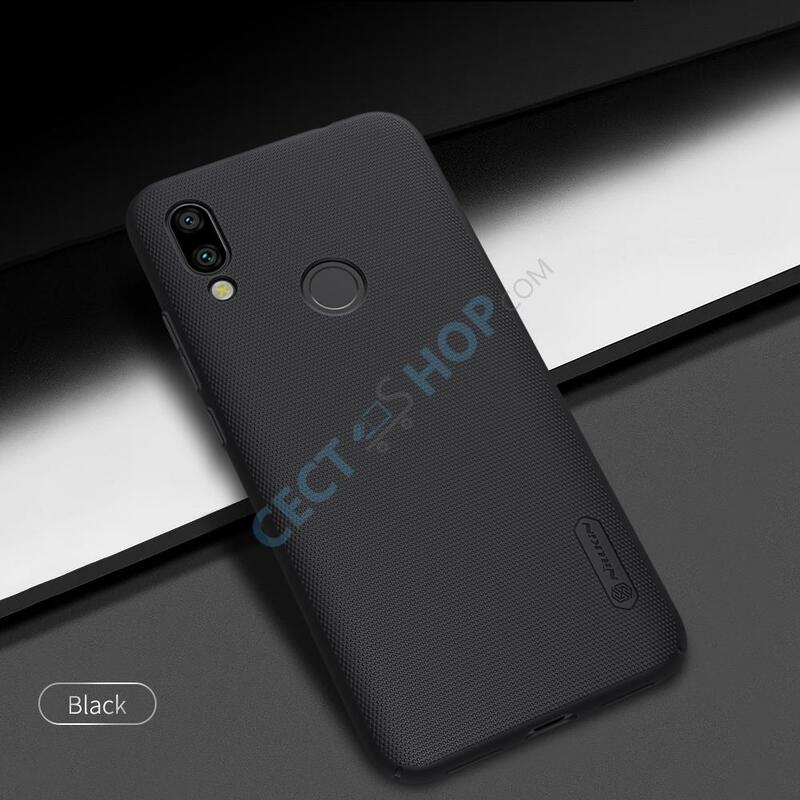 The mobile phone case is made specifically for the Hongmi 7. 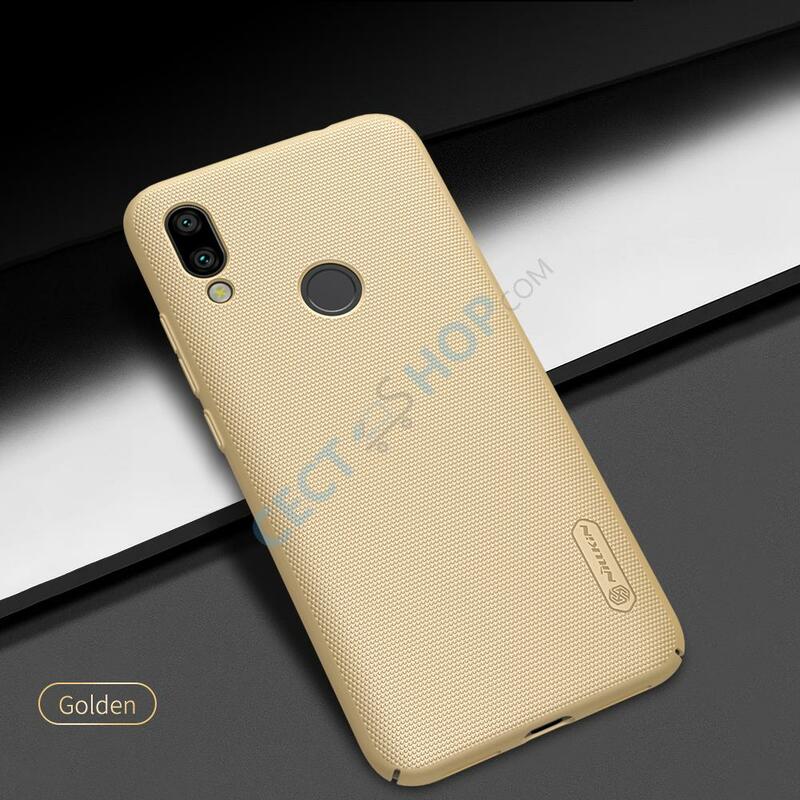 The protection case is made from high-quality and environment friendly materials. 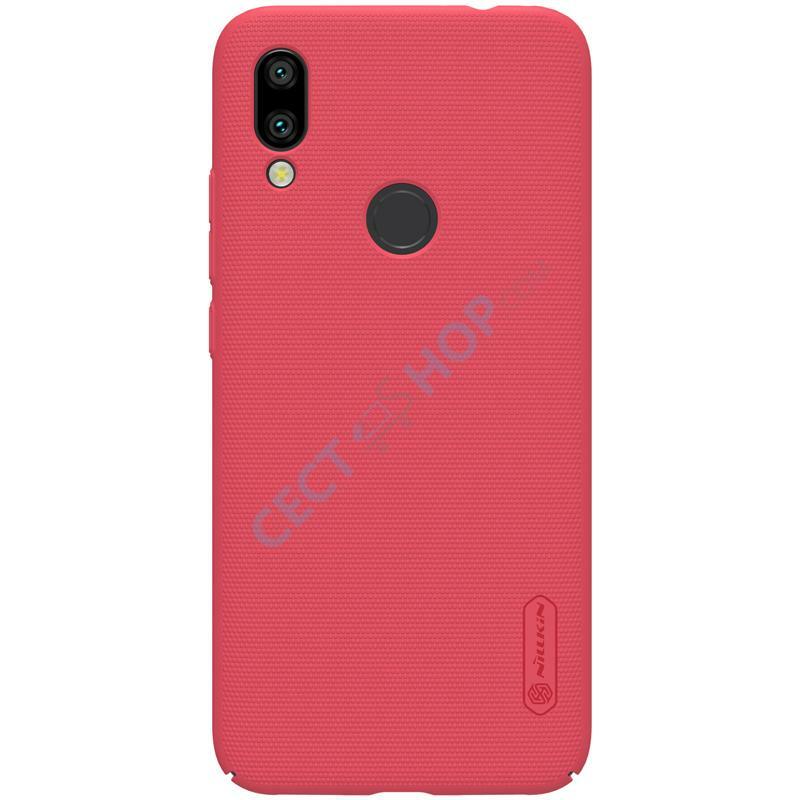 Nillkin produces exquisite cell phone cases at an affordable price. 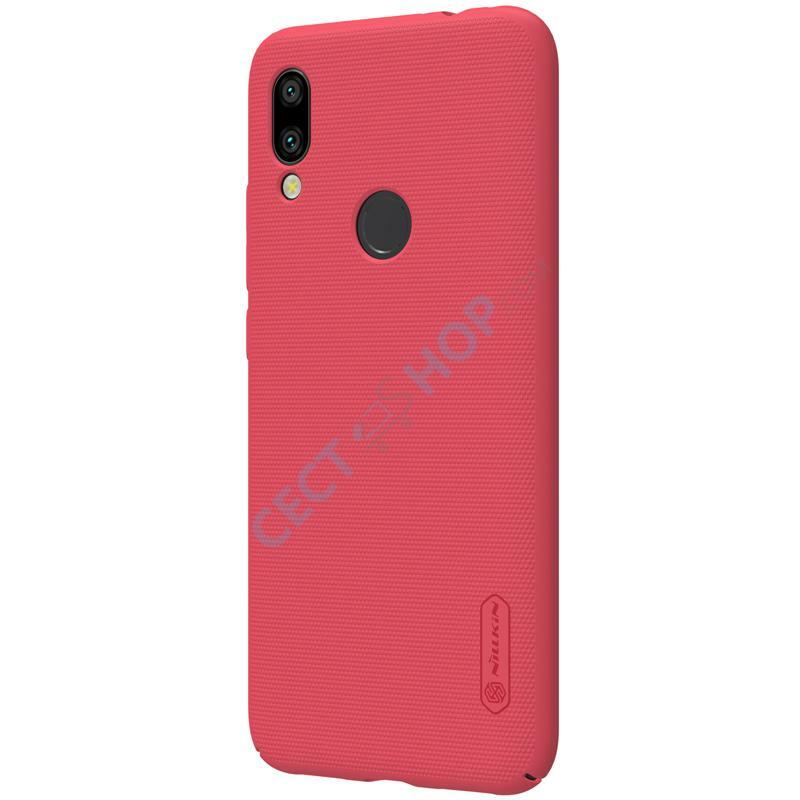 The frosted PC hard case is manufactured during a special high-temperature process and it is given particular elasticity, while at the same time being very robust, secure and perfectly suitable for the phone. 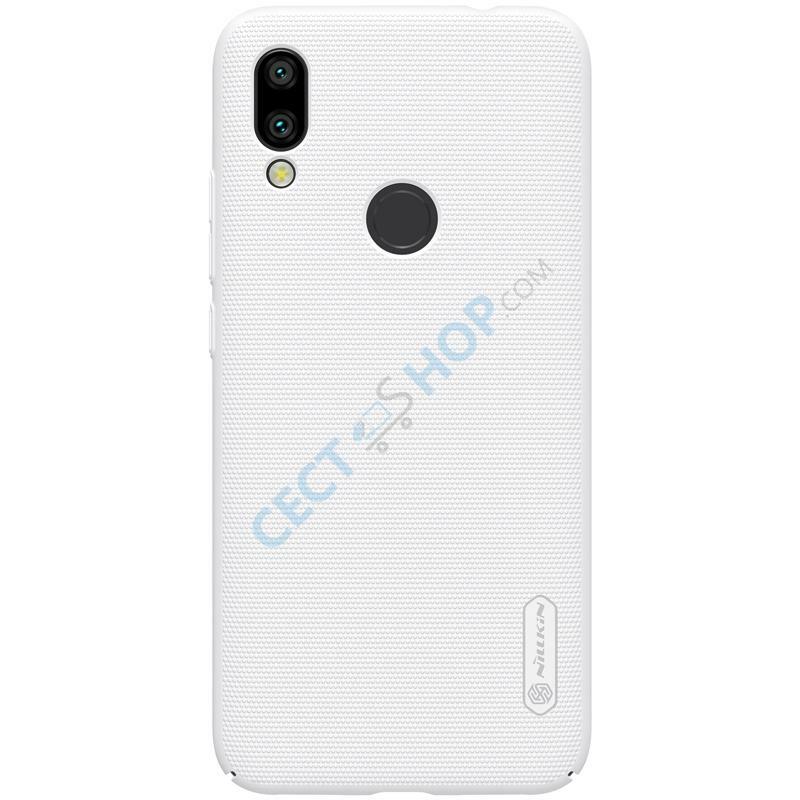 The frosted shield cover is also anti-skidding, wear-resistant and dust-proof. Furthermore, it is easy to clean and anti-fingerprint. 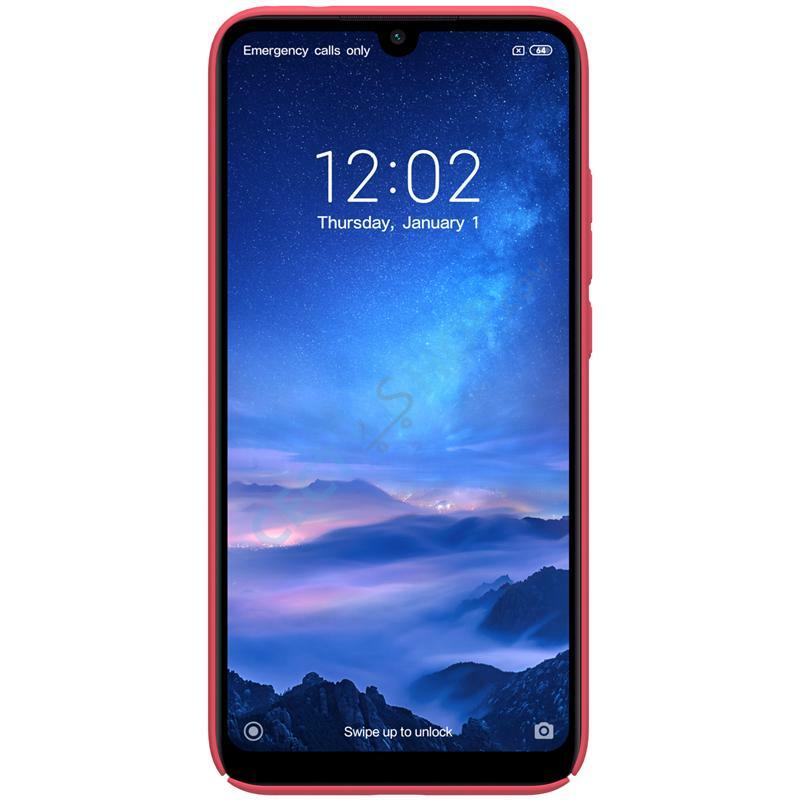 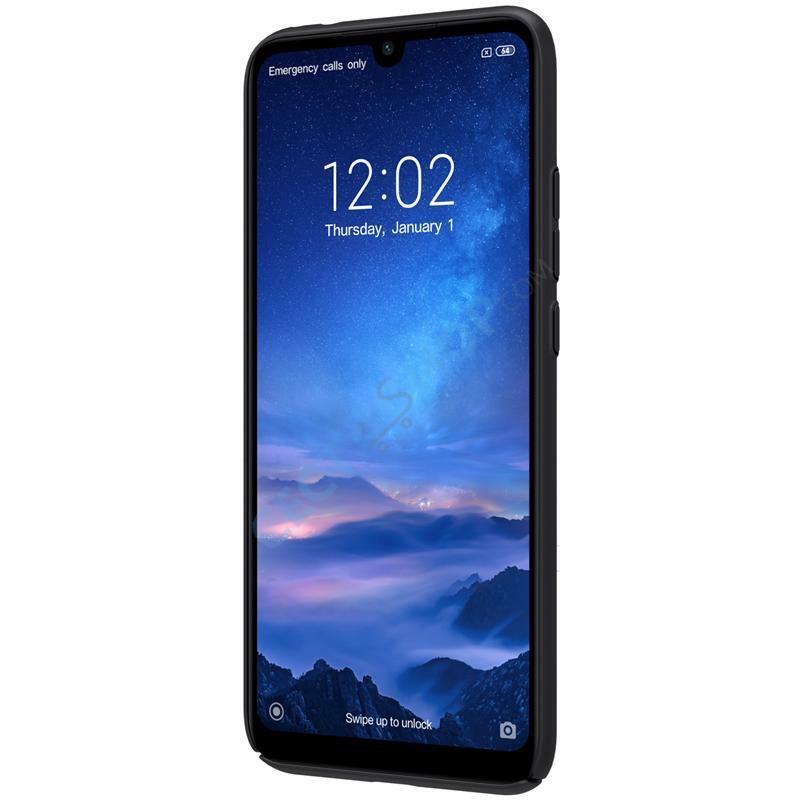 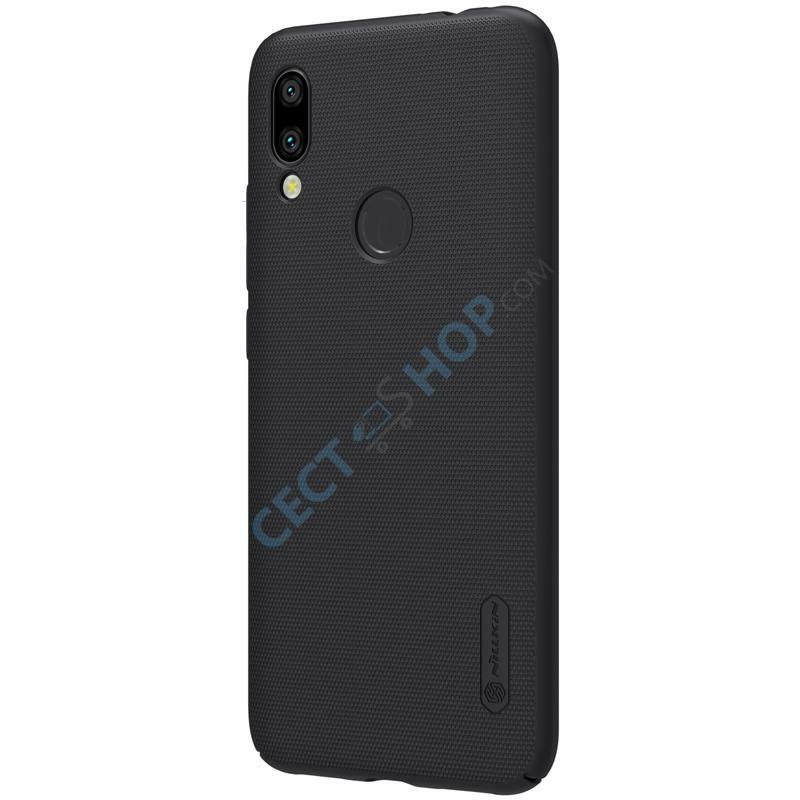 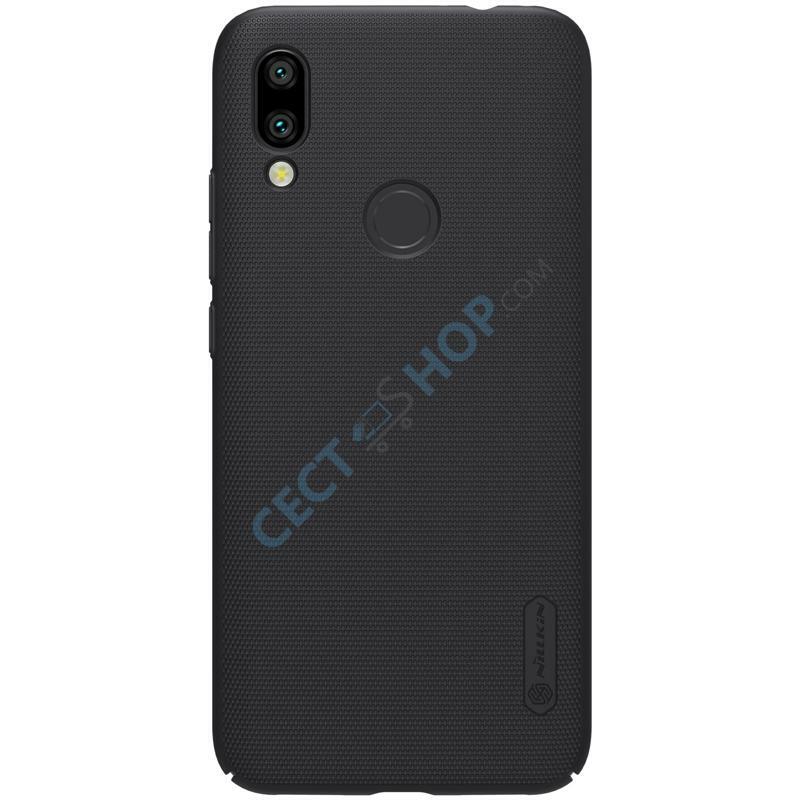 Order and buy the Nillkin Protective Phone Case for your Xiaomi Redmi 7 Android Phablet now online at CECT-Shop.